This lovely brick home with open floor plan will meet your changing needs for years to come! This property features a newly installed HVAC unit in 2017 and amazing 0.66 acre mature lot. Freshly painted interior and stained deck. Enjoy the cozy front porch perfect for those warm summer evenings to enjoy the outdoors. Fenced backyard with HUGE deck that is perfect for entertaining! 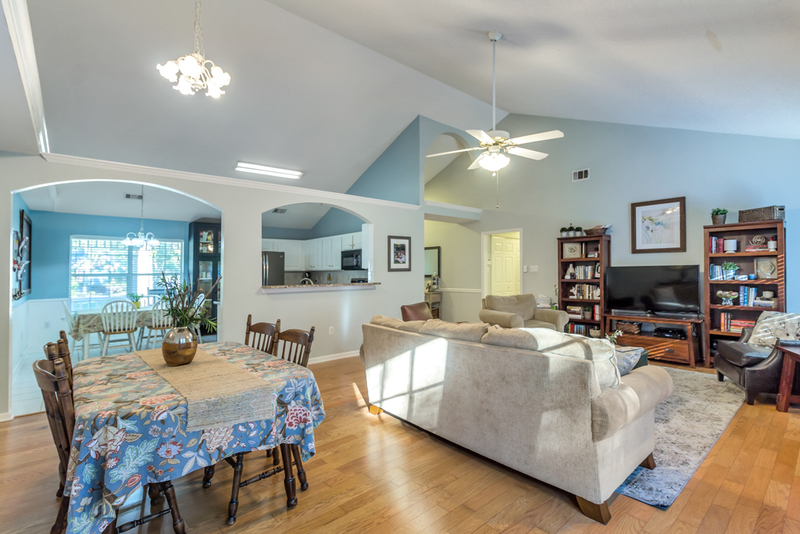 Open Kitchen with granite countertops and stainless appliances connects to a great room with vaulted ceilings. Cozy up in front of the wood burning fireplace. You also can enjoy the bright sunroom with half bath which can be used as an additional sitting area or office. 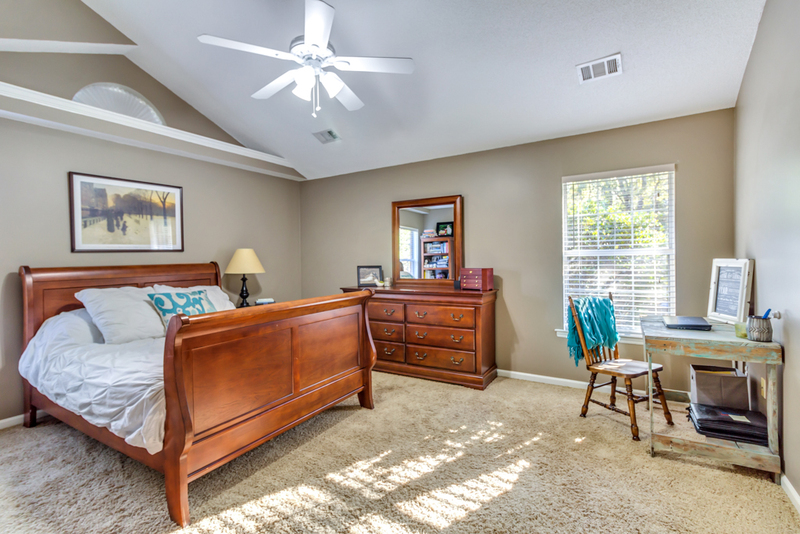 The home offers a main floor master bedroom suite with walk-in closet. 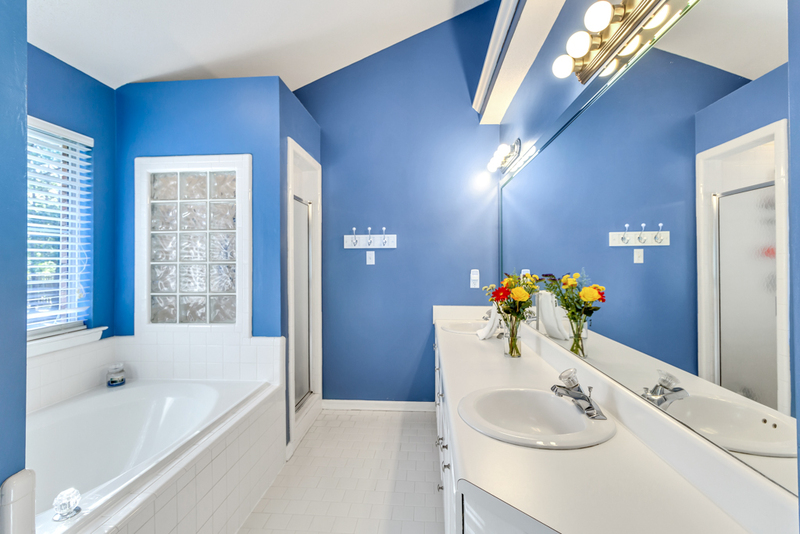 The master bath has a wonderful garden tub to relax after that hard day, double sink vanity, and separate shower. 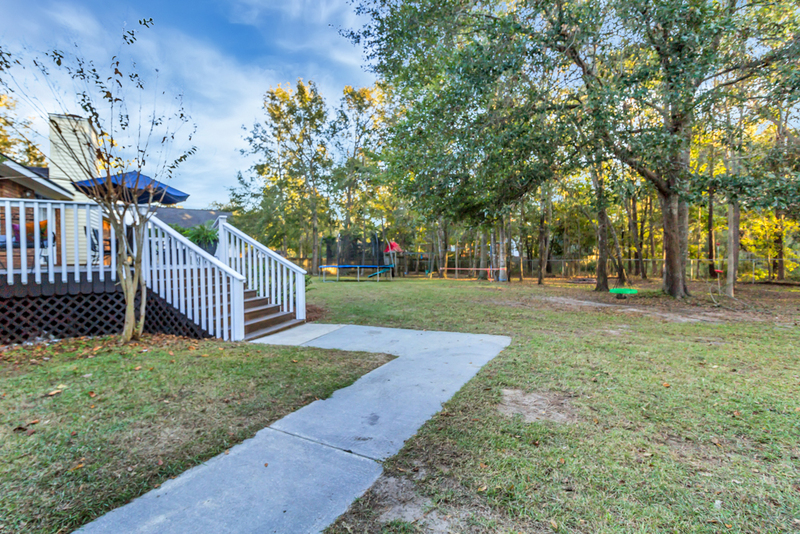 Enjoy the benefits of an excellent school system and all the features of an established community with lovely amenities including a playground and pool! 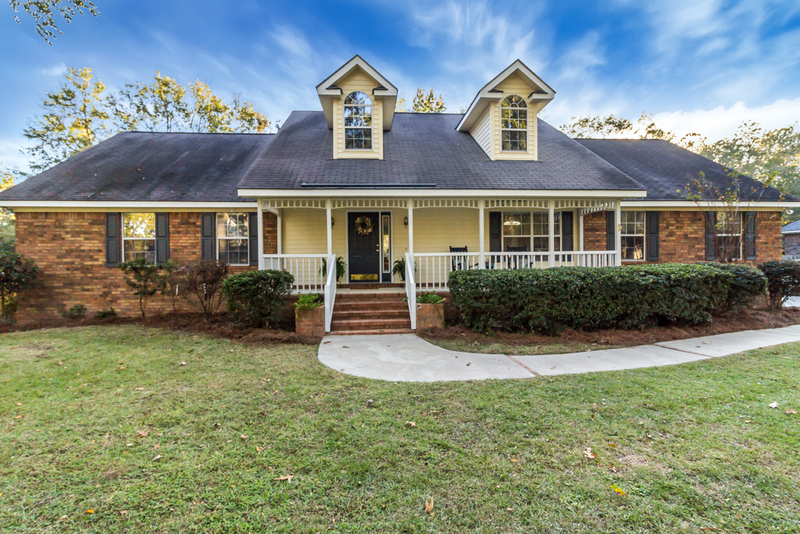 To view more information about 234 Mahaffey Drive Richmond Hill, GA 31324, including pricing and pictures, click here!